SOFTEK Technology Services is a family owned company based in Middle Tennessee for the past 12 years. Led by a USAF veteran, we employ industry certified professionals who can address your IT needs in plain language. Our specialty is providing Managed Services to our clients at a fixed monthly cost. We are your company’s IT department. 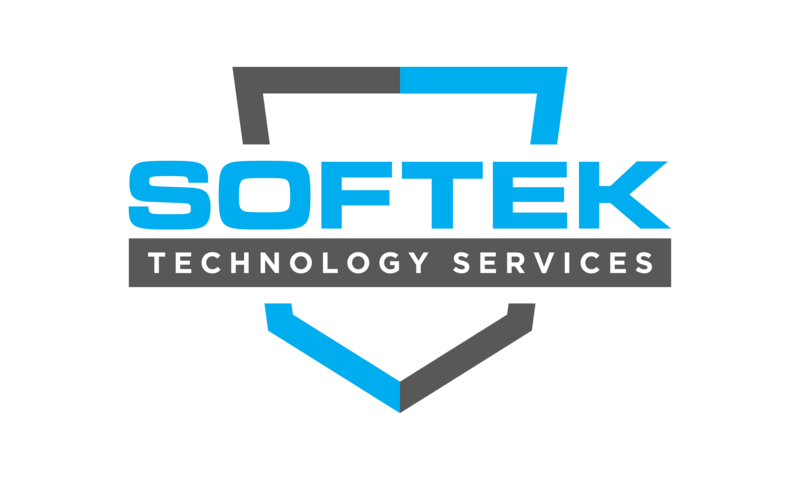 SOFTEK Technology Services takes pride in our personable and immediate response to your needs. Whether it’s ensuring your communication circuits are adequate and fairly priced or providing your new VoIP telephone system, you can trust that we will be there for your business IT needs. 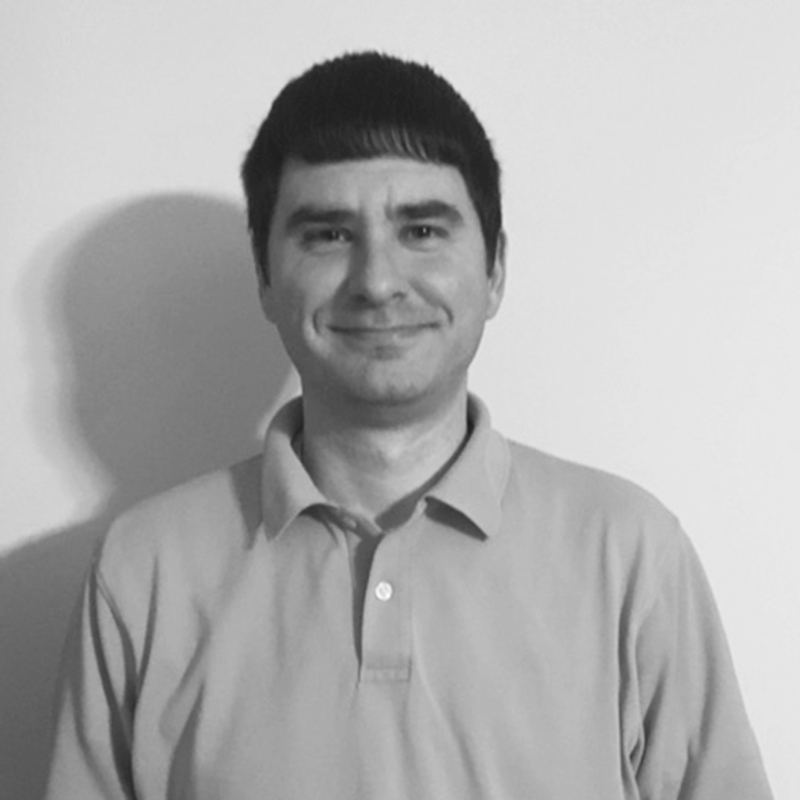 After a 9 year stint in the United States Air Force, Tony Wenick used his training and formal education and became a Microsoft Certified System Engineer. With over 32 years of technical experience, he now leads a group of certified technicians at SOFTEK Technology Services which he owns with his son John. He spends his spare time with his wife Rachel and the Jeep club. They have 9 children and 5 grandchildren between them. Tony also enjoys playing basketball, hunting, and fishing. 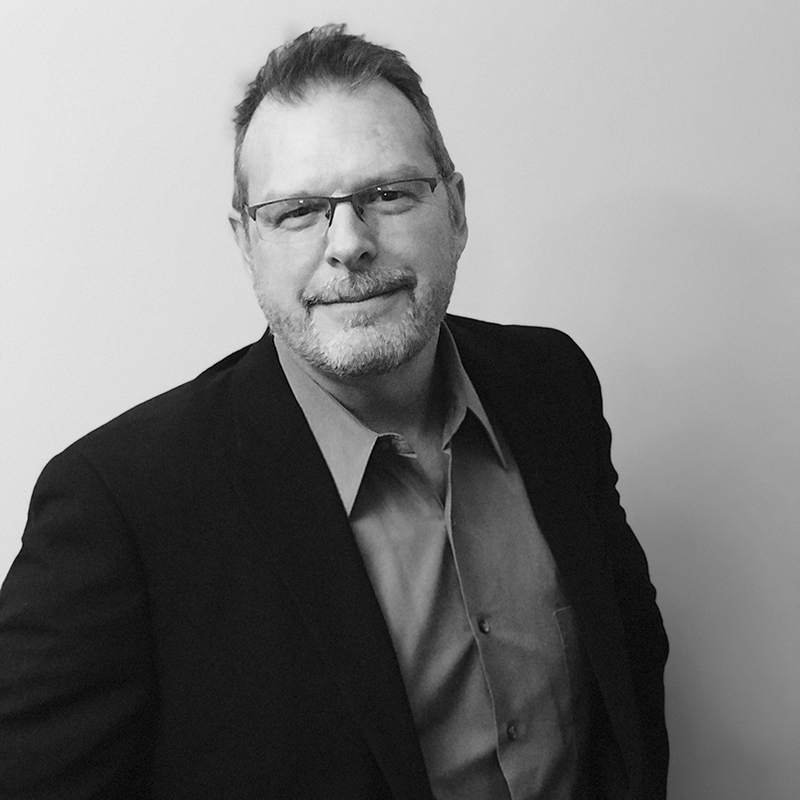 After several years as a Healthcare IT Executive, John brought his business knowledge and professional drive to SOFTEK. Teaming up with his Father Tony, the duo bring together years of professional IT experience and technical knowledge. When John is not managing IT projects, he can usually be found at home, playing basketball with his two boys. Technical Professional with A+ Certification plus 8+ years of Electronics and IT experience in Networking, Windows Operating Systems, and various types of testing equipment. Skills include but not limited to being quickly adaptable, great at multitasking, working under pressure and getting jobs done in a quick and neat manner. Hunter has extensive experience with multiple computer systems and programs. 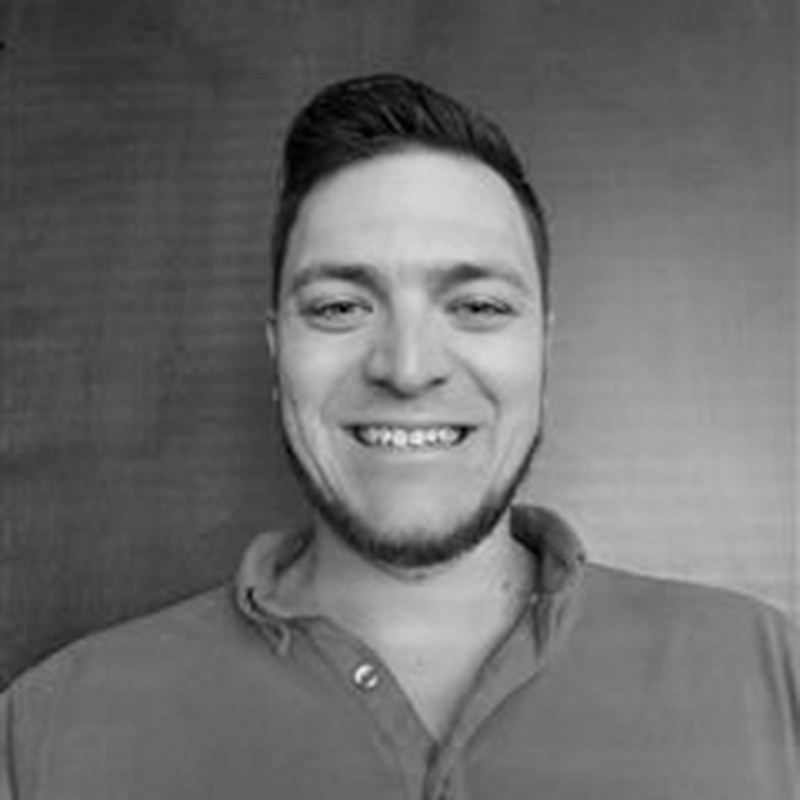 He also holds many Microsoft Certifications and an Associate’s Degree in Applied Science/Computer Network Systems and Security. He lives with his wife, Tanya and two daughters and enjoys family camping, golf and other outdoor activities. 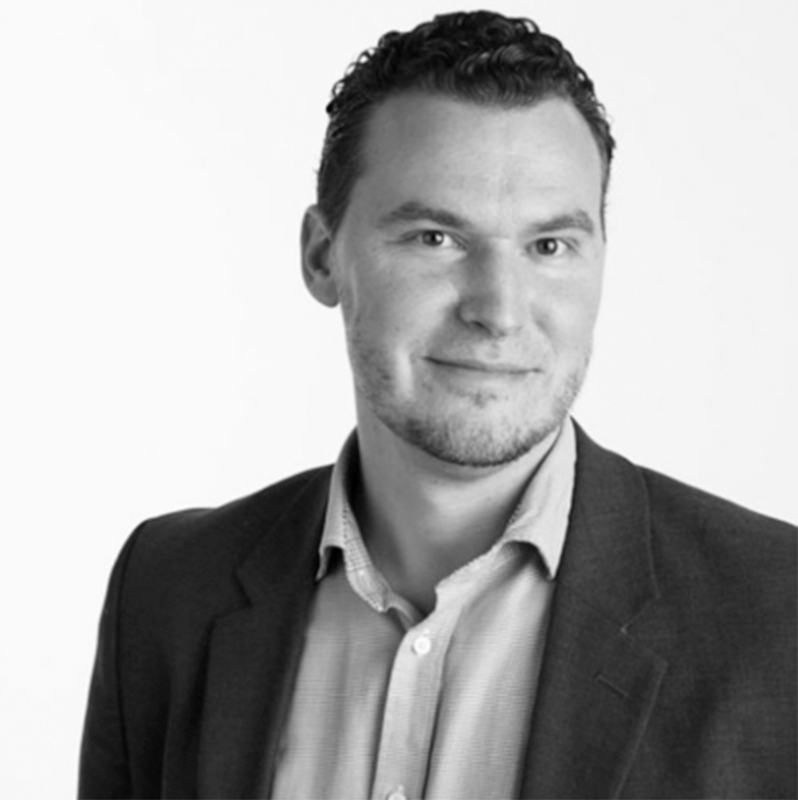 Adam brings years of telecommunications and systems maintenance to Softek. He has experience in both Windows/ Mac platforms. In his spare time, Adam enjoys camping with family and friends. He also has a passion for the outdoors.